Philadelphia — With successful 2018 openings in four states, Saladworks, the healthy, fast-casual franchise, will continue to expand its national footprint to new and existing states in 2019. 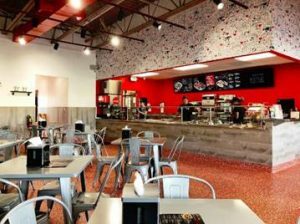 With 10 new stores committed to by new and existing franchisees in 2018, the expanding brand is on target to open 17 locations in 2019. Stores will open in Rhode Island, Colorado, Ohio, Virginia, California, Minnesota and Arkansas. In 2018, Saladworks expanded its portfolio of franchise partners by doing extensive work with non-traditional operators like Aramark and ShopRite grocery stores in 2018. Those relationships will continue to flourish in 2019 as more locations open. Expansion plans include Colorado Springs, Colo., as well as Little Rock, Ark., where Saladworks plans to have its first location open in early 2019. 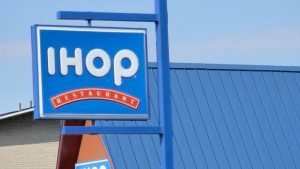 The company has partnered with a multi-unit, multi-concept franchisee to spearhead development to add three to five locations in downtown Little Rock and surrounding areas. 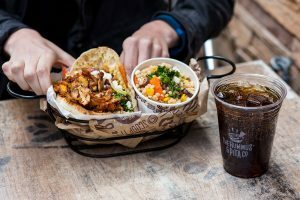 Additionally, Saladworks has signed a franchise agreement to open the brand’s first Rhode Island location in Providence. 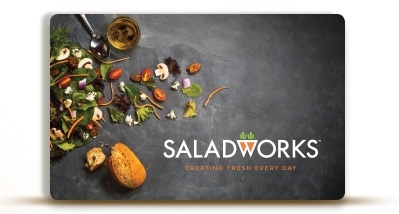 This year, Saladworks corporately opened locations in new cities and venues to help introduce the brand. 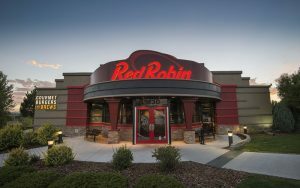 Its first Atlanta area location opened in North Druid Hills and will act as a catalyst for growth with more restaurants slated to open over the next year. 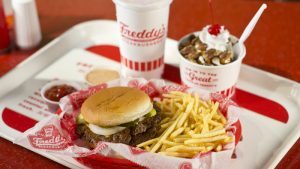 The next opening in Atlanta will open at the Hartsfield-Jackson Atlanta International Airport in concourse C in the First quarter of 2019. 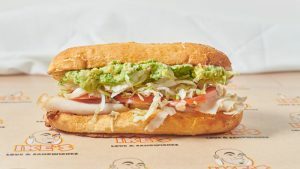 The Saladworks location in Southlake, Texas, will also spur growth in the Dallas-Fort Worth area. A debut of a Saladworks inside a ShopRite grocery store in Philadelphia has garnered rave reviews from consumers and piqued interest from potential franchisees. Saladworks will continue the success with two to three more opening in ShopRite locations this year. Each new Saladworks will boast changes rolled out in 2018, such as a smaller footprint, new, streamlined equipment package, enhanced operational model and new technology. For more information, visit www.saladworksfranchising.com. Saladworks, the nation’s leading entrée salad destination, first opened its doors in 1986 and launched its first franchised location in 2001. Today, consumers can visit Saladworks in nearly 100 different locations in 13 states and two countries.